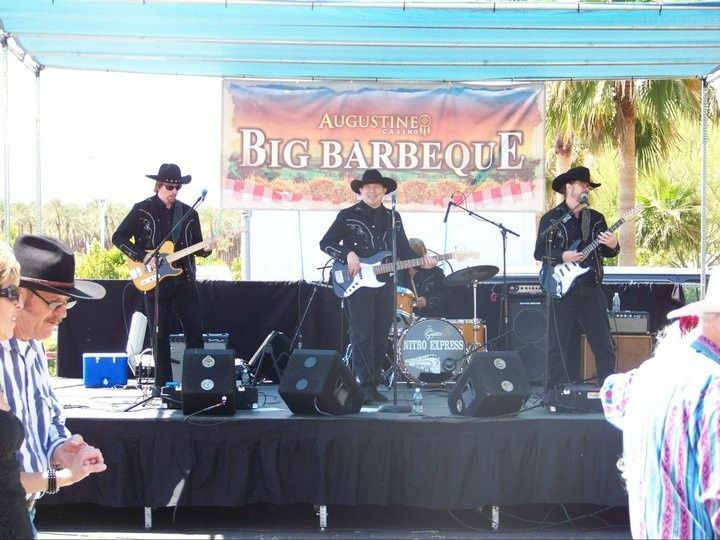 in Arizona, Nevada, and any other area of the USA & Canada. 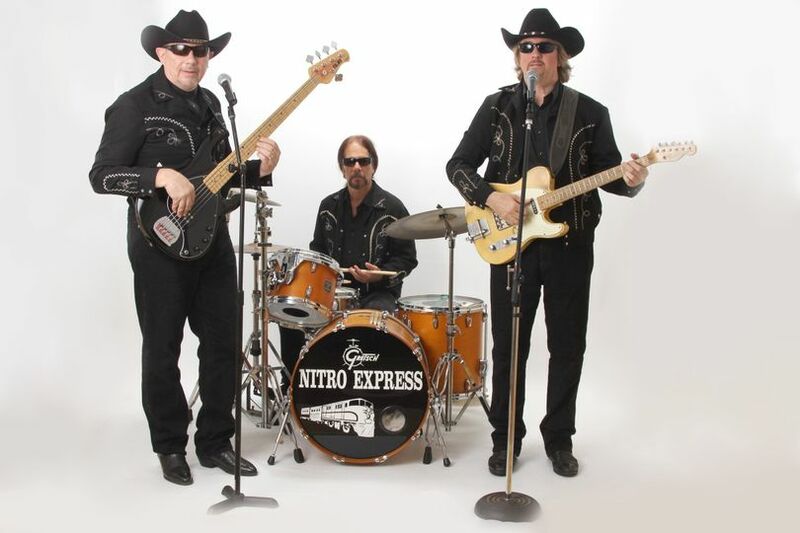 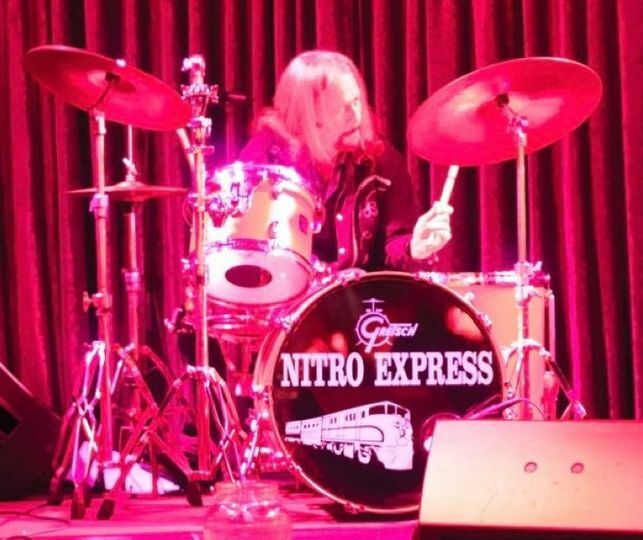 Though typically billed as a Country or Country-Rock band, Nitro Express has influences ranging from Bakersfield to Liverpool, Nashville to London, Texas to Chicago, Detroit to Sweet Home Alabama, and many points in between. 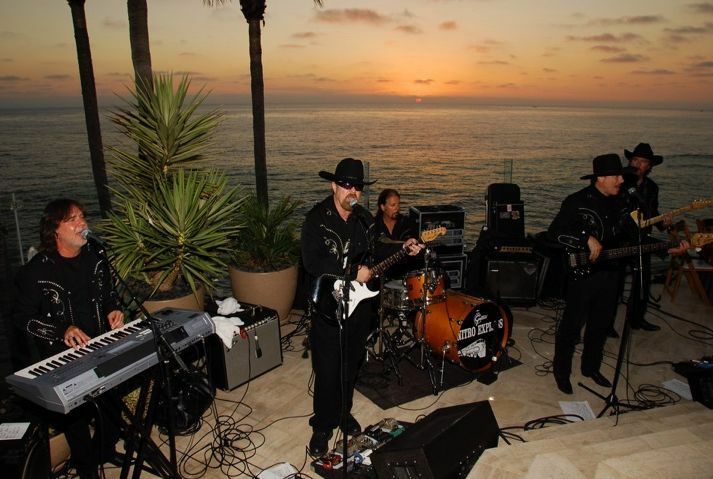 Classic Rock, Blues, Bluegrass, R&B, Country, Southern Rock, Surf Music, Motown, and even Reggae are some of the components that make up their unique sound. 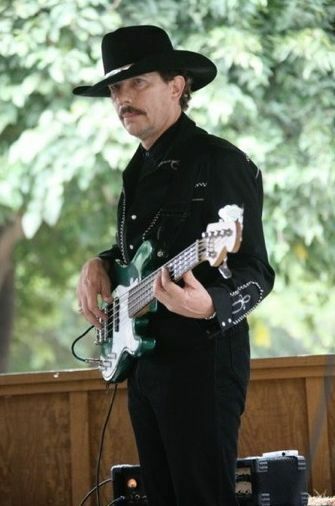 When they play a Classic Country song it is authentic...and when they play a Classic Rock song it is equally authentic to that style. 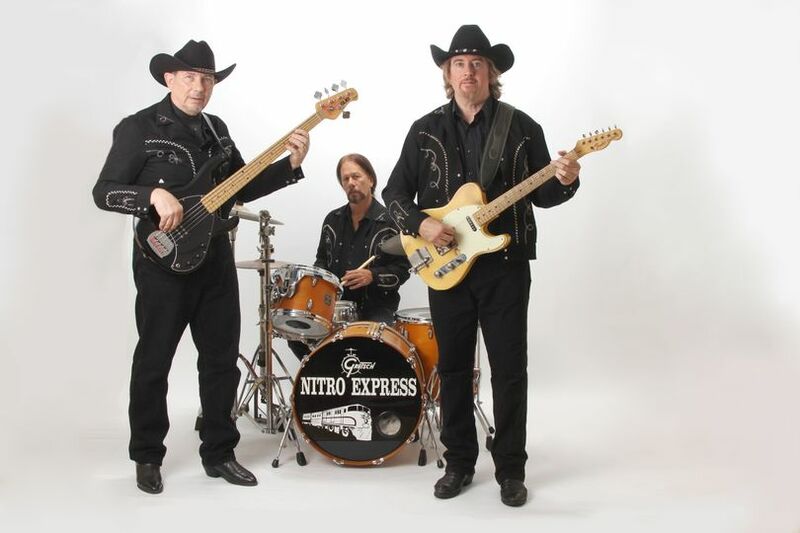 But at the same time Nitro Express always makes sure to put their own stylistic stamp on every song they perform and make it their own. 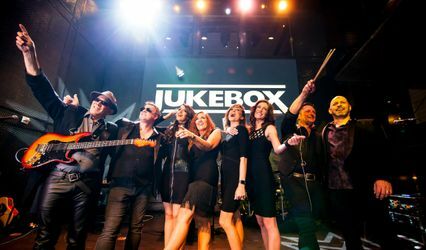 With 4 strong singers, superb harmonies, virtuoso musicianship, and a strong beat, they are one of the most entertaining acts on the West Coast. 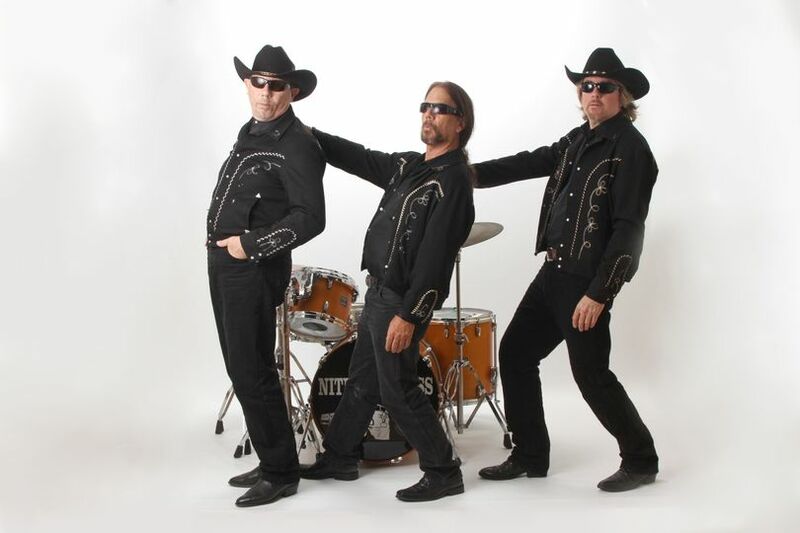 If you are looking for a rockin&apos; Country and Western band, look no further! 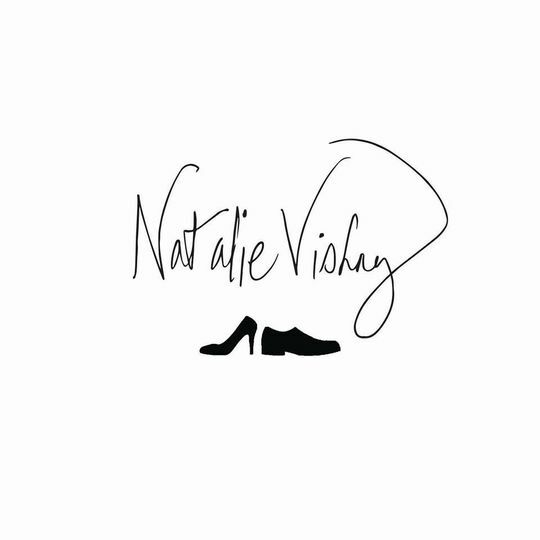 These guys are absolutely incredible. 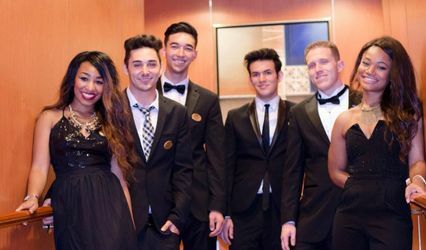 They are professional, flexible, and will customize your music selections to make your reception into exactly what you&apos;ve dreamt of. 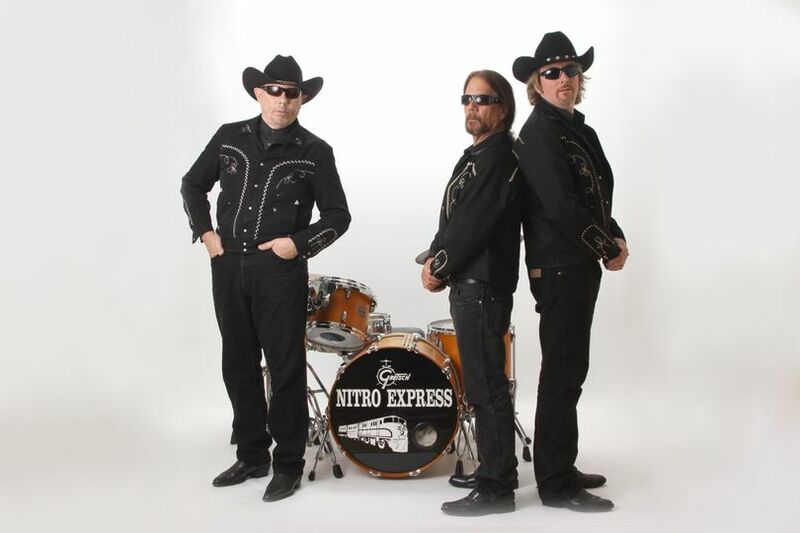 You can&apos;t go wrong hiring Nitro Express.